For some of you out there, hiring a professional or commercial carpet cleaner never crosses your mind. It’s a one and done – buy the carpet, and then maintain it yourself. And while this is okay for the first year or so, eventually dirt and odors begin to accumulate in the piles of the carpet. The problem with this is, you become acclimatized to these over time, and no longer notice them. But other people do, visitors etc. And nobody wants to be known as the person with the funky smelling home! You know, regardless of how much you vacuum, there is always a chance that you could spill something on your carpets, and this can end up leaving a big mark, usually in plain sight! And if this has been caused by something like red wine or coffee, it is nigh on impossible to fully clean it. And, while you may have cleaned the stains to a visually sufficient level, deep down in the piles, the natural dies in these drinks are still there, lurking in the backing material and lower sections of the pile of your carpet. And they can rise up again, usually during the night, after you have cleaned the stain up initially. 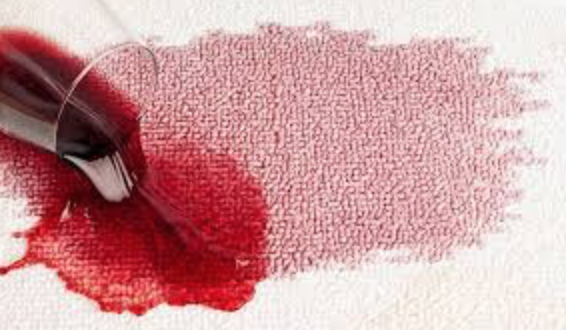 When this happens, it is best to call in the professionals to help remove these stains for good. If you regularly get your carpets wet through shampooing (or anything else that may make the carpets wet), there is a chance that mold can develop in the piles. This is usually due to the carpet not getting dried fully. This can not only cause shrinkage of your carpet, but it can also foster an environment that is favourable to mold development. And mold can lead to a raft of health issues for you & your family, should you be exposed to it over a long period of time. We here at Livermore Carpet Cleaners have many years experience in handling these kinds of issues, and can clean that mold right up, before it gets to a stage where you have to replace your carpets. These are just a fraction of some of the compelling reasons why it is a great idea to have regular professional cleaning performed on your carpeted areas.